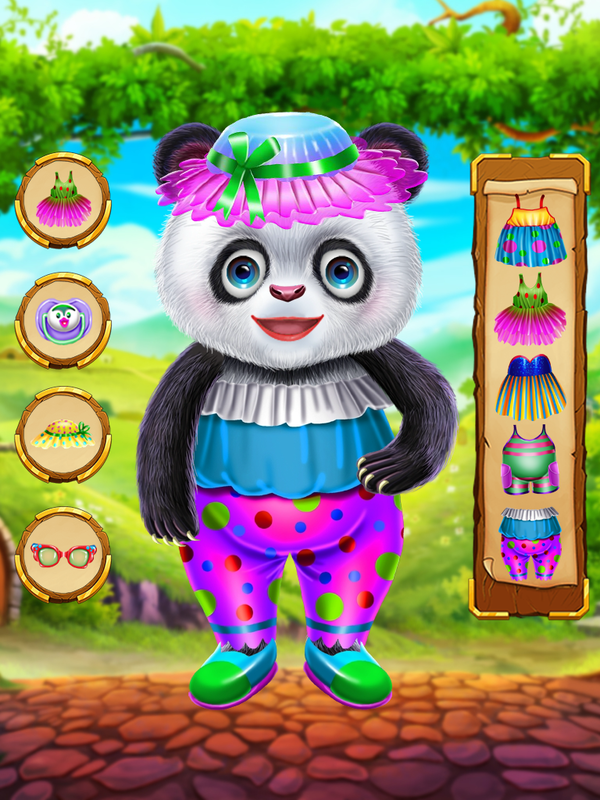 Hello friend let’s play with panda baby girl games – panda babies daycare.In this baby girl panda daycare games you Enjoy tons of activities like bubble bath, baby care, clean panda after clean happy to do bathing and baby dress up, play with baby and much more. 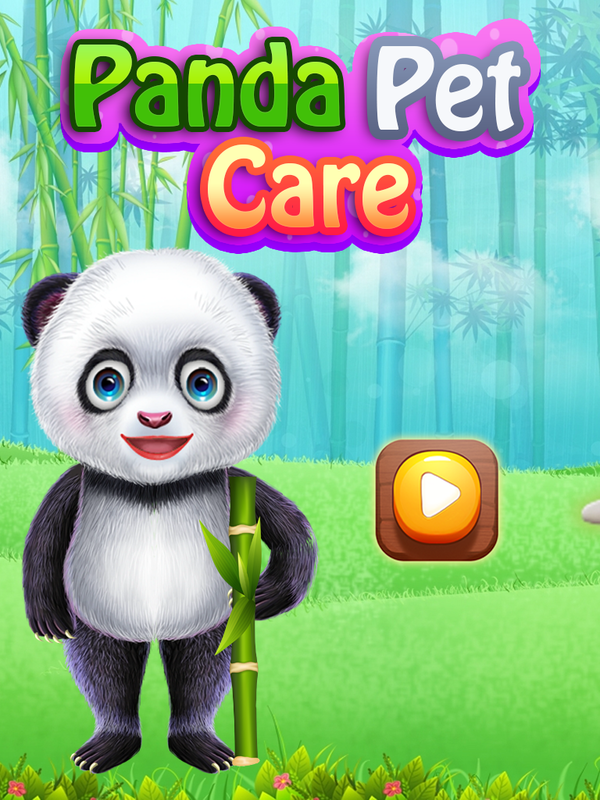 so play top rated games of daycare activities.Caring for a baby requires a good amount of patience and hard work, and specially hard if that pet baby is animal baby like a panda babies.you might be surprised to find how much your children will enjoy this exercise!it’s best daycare game for panda babies all about top care or top daycare games and its famous about baby girl panda to caring and playing with them. 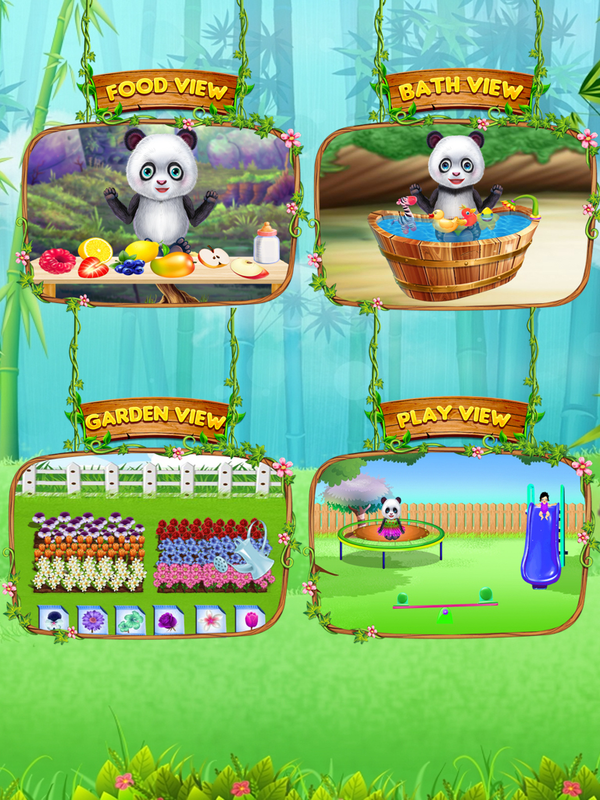 - Interact with an adorable baby girl panda; - cute panda babies to play with! 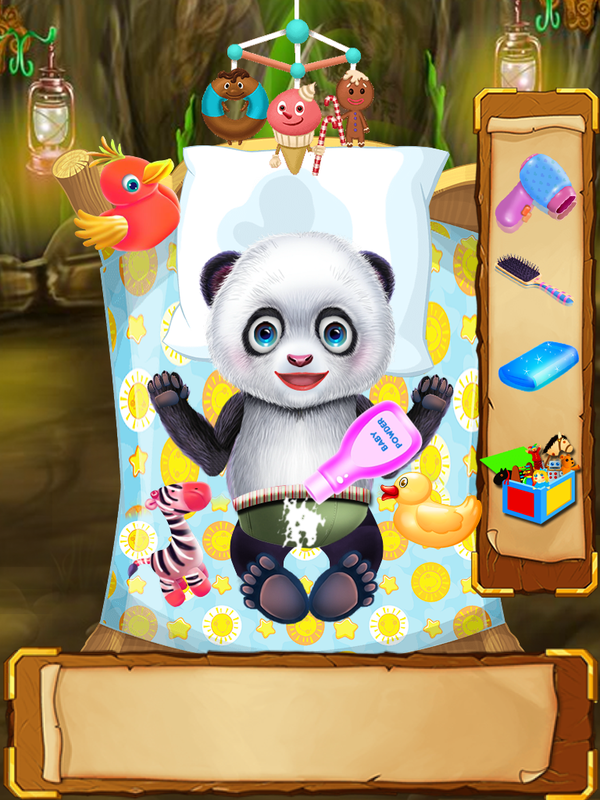 Be their panda babysitter! 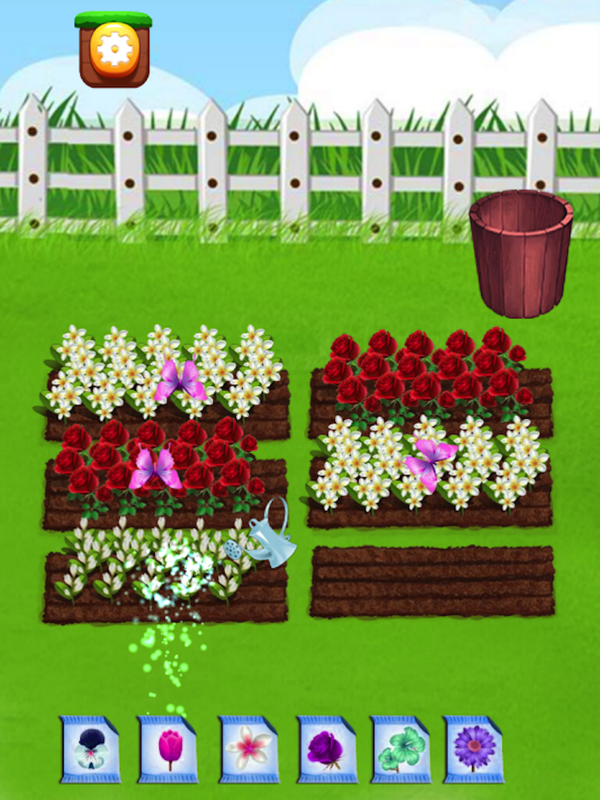 - feed babies and learn how to care for them. 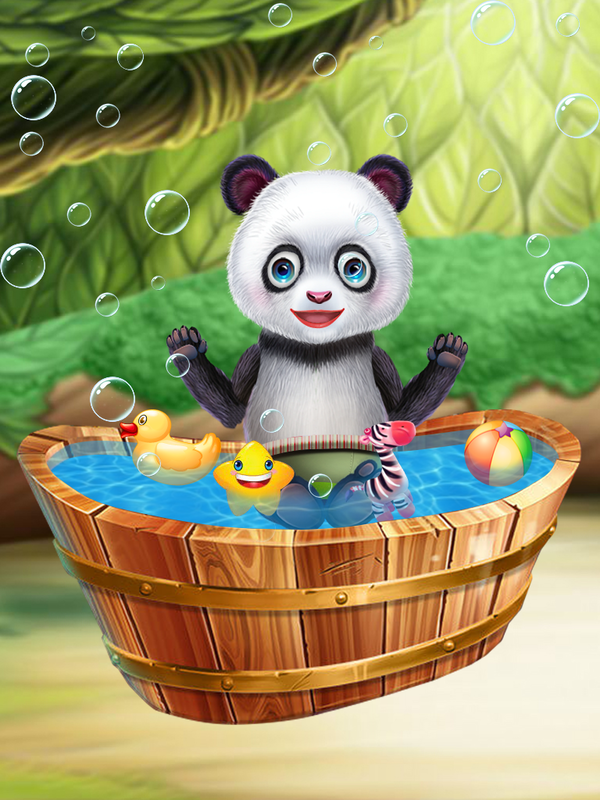 - bubbly fun with panda babies shower! - 6 playful scenes with fun tasks! 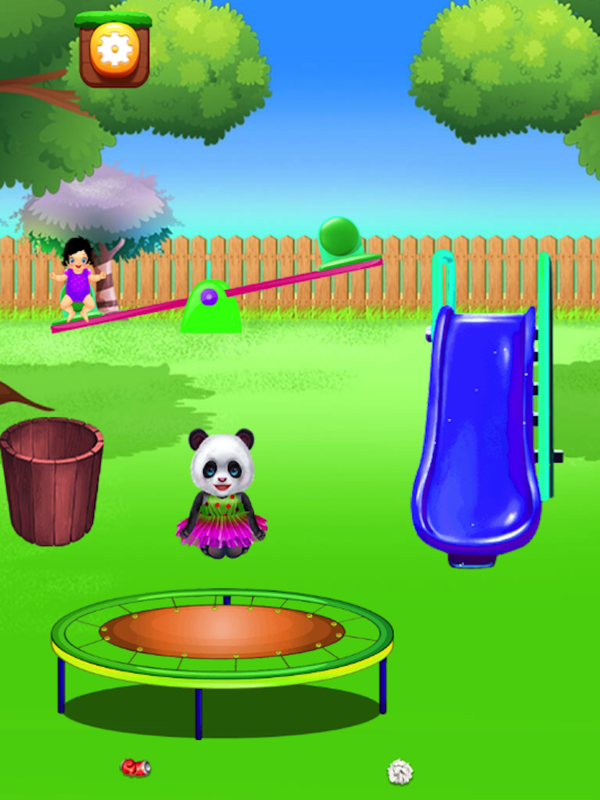 Note : Game is developed using cocos2dx but here you get android studio deployment only so its not required knowledge of cocos platform you have to follow the steps from document for reskin game in android studio.